FINALLY ... an aircraft mule that is affordable. Designed for DEPENDABILITY and PERFORMANCE. 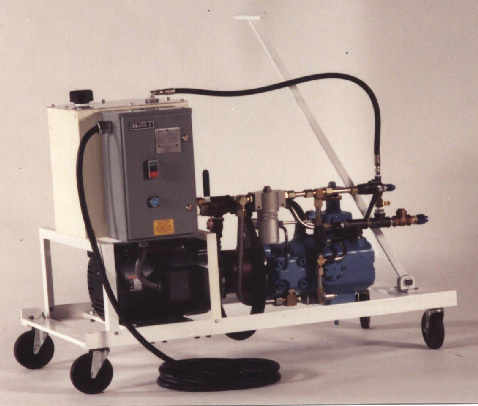 Assembled Typical 6 GPM Mule Kit with reservoir, pump motor starter, filters, and shut off valves.